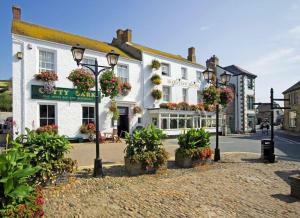 Below is a comprehensive list of hotels in St Michaels Mount. 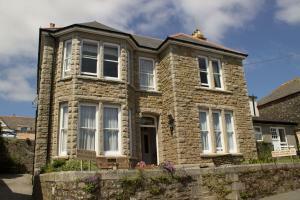 Use the sort links to refine your search or to find featured accommodation in St Michaels Mount. Many of our hotels in St Michaels Mount feature no booking fees and best price guarantee when booked through the Pictures of England website. To list your hotel in St Michaels Mount, click here. 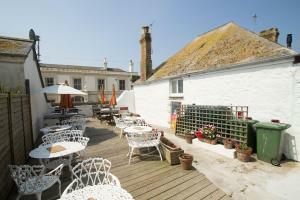 Located in Marazion, Pepper Cottage is a cottage boasting a barbecue. 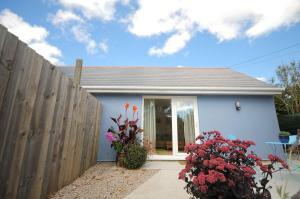 The property boasts views of the garden and is 800 metres from St Michael's Moun.. 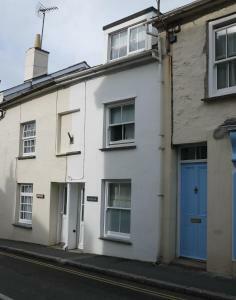 Located in Marazion, this holiday home is set 800 metres from St Michael's Mount. You can fire up the barbecue for a tasty meal and enjoy the garden i.. 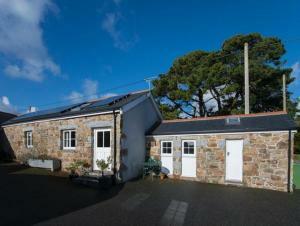 Located in Marazion in the Cornwall Region, this holiday home is 700 metres from St Michael's Mount. 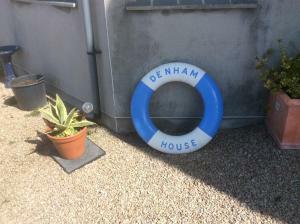 An oven and a toaster can be found in the kitche..
Chy Lowenna is a holiday home featuring free WiFi and a patio set in Marazion. The property is 800 metres from St Michael's Mount and features views o..
Overlooking St Michael's Mount, The Godolphin Arms in Marazion offers high-quality rooms on the beautiful west Cornwall coast. With a bar and restaura.. 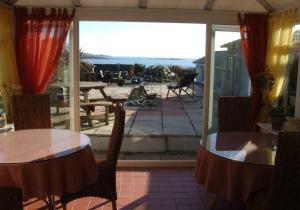 Situated in Marazion, close to dog-friendly beaches, this holiday home is located 900 metres from St Michael's Mount. Guests benefit from patio. Free .. 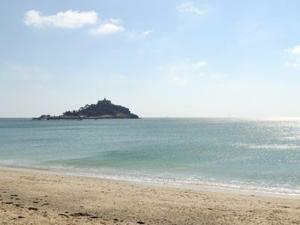 Located in Marazion in the Cornwall Region, this holiday home is 700 metres from St Michael's Mount. It provides free private parking. The kitchen fe..
Offering views across Mount's Bay and St Michael's Mount, Mount Haven Hotel is located above Marazion, close to Penzance. 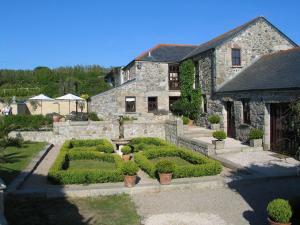 This boutique hotel features..
Polgew Studio is a holiday home with a garden, situated in Marazion in the Cornwall Region. 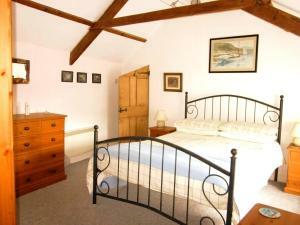 The cottage is 1 km from St Michael's Mount. The unit equ..